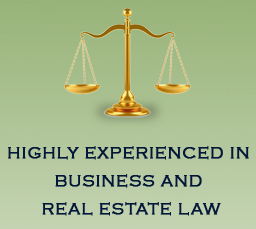 Law Offices of Edward L. Clabaugh will represent your Business legal matters. Law School: Harvard University, LL.B. Member: King County and American Bar Associations. Biography: Pi Sigma Alpha; Omicron Delta Kappa. Cases: U.S.A. vs. H2, 767, 202.27, 463. E. Supp. 2d 873 (C.D. Ill. 2006), 2006 WL 1989860, 2005 WL 3479178.